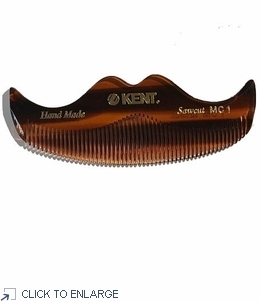 This moustache-shaped comb makes it perfect for taming that stache! Size: 3.5" wide. Beautifully handcrafted moustache comb.